I’ve never felt as “bad” about buying ebooks as I do about buying print books. That is, I don’t usually freak out when I accumulate a ton of ebooks, but when the physical books start pouring off the shelves because there’s just no more room, I cannot handle it. Let there be culling! Lately, I find that I buy almost a book a day. Sometimes two. Those Book Riot Deals of the Day get me every. single. time. And if I’m proactive and go straight to the Kindle Daily Deals (I usually don’t), I’m toast. I buy books I’ve wanted foreverrrr. Today, in fact, Maxine Hong Kingston’s The Woman Warrior was on sale for $2.99, and I snapped that baby up without a second thought. I’ve wanted to read it for at least 10 years, and while I would’ve sworn to you, at one time, that I had a copy…I, in fact, do not. Well, now I do. I prefer to purchase books by authors of marginalized groups. I’m a “vote with your dollars” kind of person, and I like to support folks who are not white and straight. I have gotten better about downloading samples. I used to buy full-priced ebooks far too willy nilly for my own taste. I remember plunking down money for A Little Life because it was THE hyped book of the moment only to hate it. Haaaate it. I didn’t make it more than 20% in before I tossed it aside. That was the moment that some of these criteria started to form. If a book is not on sale, I will definitely download a sample before purchasing. We all have our own, very personal, book-buying preferences and practices. 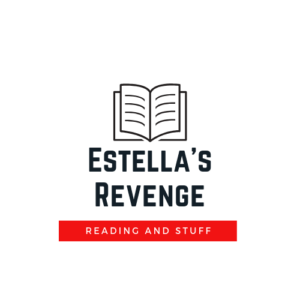 This post is not meant to insinuate that you should use your purchasing power in any specific way, but it’s a fairly newish readerly quirk that I’ve noticed about myself…especially since I’m almost exclusively a reader of digital books. What bookish quirks have you noticed popping up lately? A Little Life. I am devastated. It was sooooo beautifully written but it punched me in the gut. For some reason, I found the voice and tone of the writing very….wooden? Detached? I’m not sure. I want to try more of her work, but that one just didn’t pan out for me. PM Press has been getting me lately with their 40% and 50% off deals on leftist and feminist awesomeness, gahhhh! Oooh, I need to check that out! Soooo up my alley. I’ve been known to buy a lot of ebooks, only to let them languish on my Nook forever. I find I do better with hard copy/print books since I notice them sitting on my shelves and nightstand. 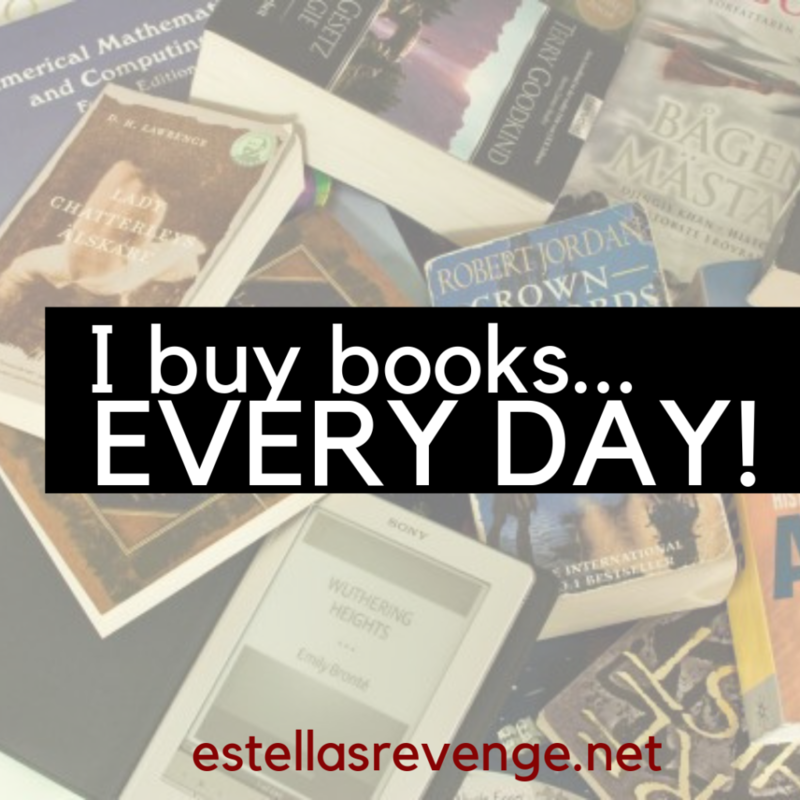 Maybe once I work my way through my TBR stacks (it can happen, right? ), I’ll spend more time with my ebooks. Oh no, how did I not know about the Book Riot daily deals newsletter?! I go through phases where I feel like I can’t stop buying and then I try to scale back. I have been downloading more ebook samples before I purchase and I am actually trying to be more realistic about buying books. I am going to try and read more of what I own. We I’ll see how that goes.